Healing Hands Massage & Spa, LLC is proud to offer a staff of massage therapists, nail technicians, and spa technicians who are caring, eager to please and dedicated to making you feel special with every visit. 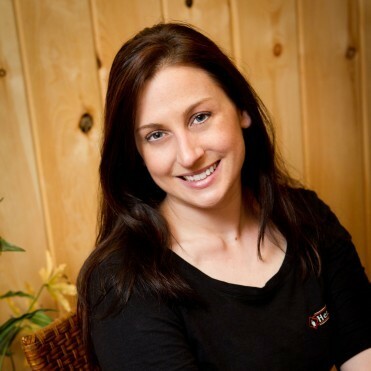 Each member of our team is carefully selected by owner, Bridget Barnes, LMT who offers over 20 years of experience and a promise that you'll be in professional hands at Healing Hands Massage & Spa. Our staff provides a wide range of services 6 days a week, availability on short notice and a person to accept your calls during all open hours. Feel free to request your favorite therapist or spa technician for your next appointment from one of our friendly, professional & knowledgeable staff. As a licensed massage therapist and owner of Healing Hands Massage & Spa, I am dedicated to providing quality and up-to-date services that will benefit you both physically and mentally to the fullest potential. It has been my pleasure to have practived therapeutic massage in Wyoming County for over 20 years and offer you my experience, knowledge, and caring service. An atmosphere of pure relaxation and warm ambiance is available to accommodate Healing Hands clients' needs as we offer a wide variety of services. Becoming a massage therapist and seeing the beneficial effects of therapeutic massage on my clietns is very rewarding. This path has lead me to greater levels of education and skills to further continue Healing Hands' quality service.